An unnamed whistleblower responsible for exposing Monsanto’s shady deals involving Roundup products to the federal government has been awarded over $20 million by the US Securities and Exchange Commission (SEC), in its second biggest payout in history. The SEC Office of the Whistleblower Program was created by Congress in 2011 to provide monetary incentives for individuals to come forward and report possible violations of the federal securities laws to the SEC. Under the program, whistleblowers are encouraged to report financial mishandlings of over $1 million. For their services, whistleblowers receive an award of up to 30 percent of the monetary sanctions collected by the government. The award of $22,437,800 given to an unnamed recipient, believed to be a former financial executive with Monsanto, was tied to an $80 million settlement between the SEC and Monsanto in February, lawyer in the case, Stuart Meissner said in a statement. 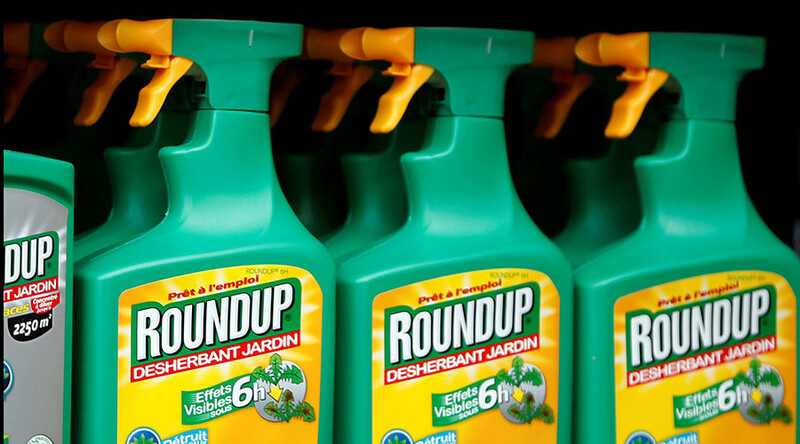 February’s case settlement centered on Monsanto’s reporting of revenue from its weed-killer Roundup generated through a corporate rebate program designed to boost product sales. Monsanto neither admitted nor denied the fraud charges and went on to settle the issue earlier this year. “Without this whistleblower’s courage, information, and assistance, it would have been extremely difficult for law enforcement to discover this securities fraud on its own,” said Jane Norberg, acting chief of the SEC’s Office of the Whistleblower. The award was the second largest in the history of the program, after a $30 million payment was made in 2014. Overall some 33 whistleblowers received more than $100 million since the inception of the program. The whistleblower’s New York-based fraud lawyer praised his client’s skills in exposing financial mishandlings. Following the announcement, Monsanto refused to comment on the settlement saying it would be inappropriate for the company to express judgment on the SEC’s whistleblower program. “Monsanto remains committed to operating its business with the utmost integrity and transparency and in compliance with all applicable laws and regulations,” Charla Lord, a company spokeswoman, said in an e-mailed statement. The SEC meanwhile praised the efficiency of the program after receiving more than 14,000 whistleblower tips across the country. 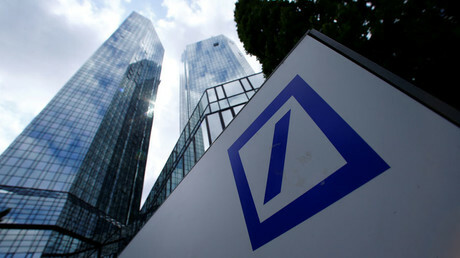 Those tips led to the collection of more than $504 million in sanctions. “The SEC’s whistleblower program has proven to be a game changer for the agency in its short time of existence, providing a source of valuable information to the SEC to further its mission of protecting investors while providing whistleblowers with protections and financial rewards,” said Mary Jo White, Chair of the SEC.